Instagram is one of the most popular social media site used by millions of people. If you are an Internet user, then you will surely have an Instagram Account. 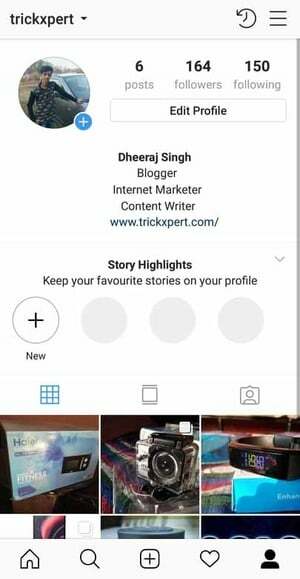 There are many Instagram Tips & Tricks and today I’m going to Share How to Center Instagram Bio?. Everyone wants to increase Instagram Followers and want most of the people to View their Profile and follow them. Whenever someones visit your profile, make sure they don’t return back before following you. Now, how it can be done? There are multiple ways for that and one of them is Instagram Bio. You can use Cool Instagram Bio and Write them in a stylish way. You can also use different types of Instagram Fonts to write your Bio. Now, once you have selected your Bio, it’s time to write. Writing in a normal way doesn’t make it attractive. So, what you can do? You can write your Instagram Bio In Center of the profile so that it looks more attractive and everyone gets shocked. So, today I’m going to Share How you can Center your Instagram Bio. 1 How to Center Instagram Bio for Attractive Profile? 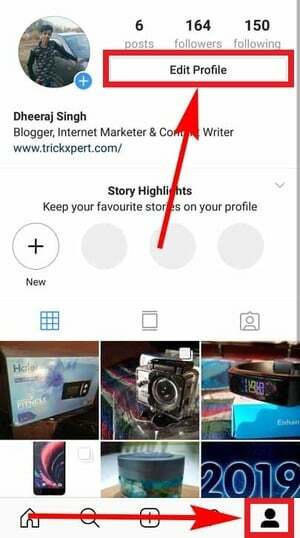 1.1 How to Center Instagram Bio On Instagram App? 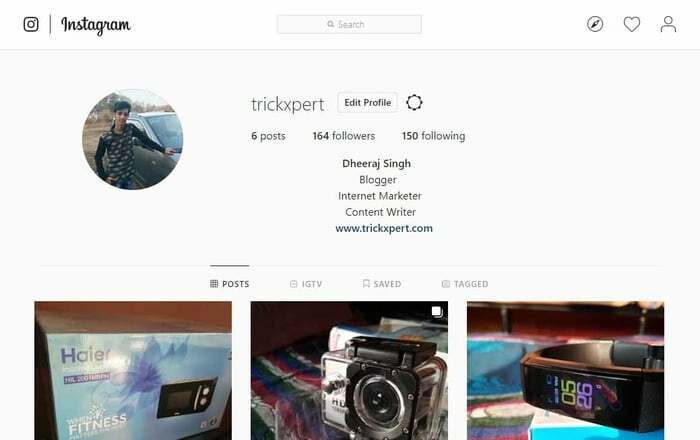 1.2 How to Center Instagram Bio On PC? How to Center Instagram Bio for Attractive Profile? Adding Center Bio on Instagram is not a difficult method, in fact, it is one of the easiest methods. You just have to add spaces to leave the blank space just like we did in Sending Blank Message on WhatsApp. You can use that same method to Set Centered Instagram Bio. The method is simple, just copy the spaces the from below and add in your Instagram bio and you are done. 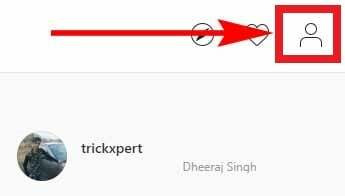 How to Center Instagram Bio On Instagram App? Signup / Login in your Instagram Account. Now, Click on our Profile & Then Click on Edit Profile. Paste the Copied Spaces and Start writing your Bio as shown below. You can also add spaces multiple times to adjust your bio in the center. Now, you can see your Bio has been aligned center. 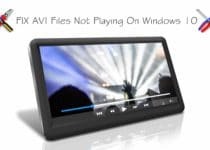 You can also adjust spaces by pressing the back button. Once you are satisfied with your Bio, Click on the Tick Icon from Top Right Corner & Your Bio will be updated. 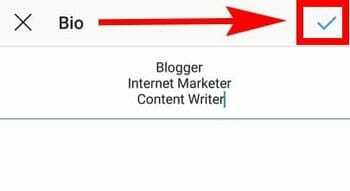 Not only Bio, but you can also use this method to Center your Instagram Name and Website as well as shown below. How to Center Instagram Bio On PC? 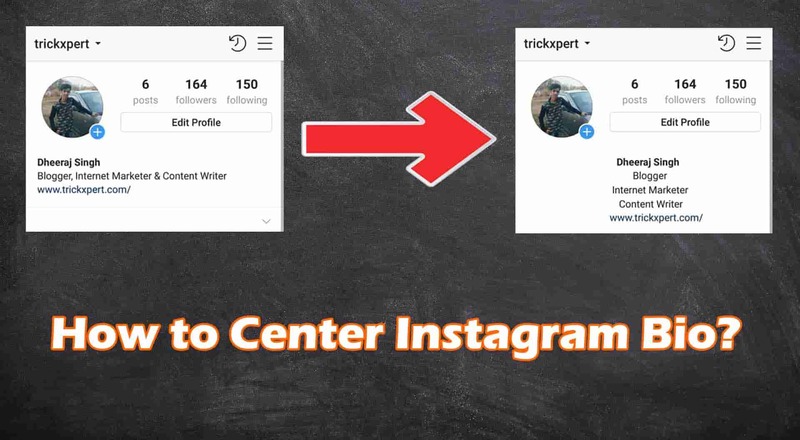 If you want to Center Instagram Bio On Instagram Web, then you can follow that same method. 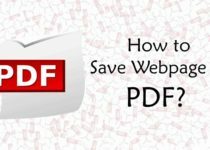 Below I’ve shared the same method step by step. Signup / Login to your Instagram Account. Now, Click on Profile Icon from Top Right Corner. From here, Click on Edit Profile. Paste the Copied Spaces in front of your Bio as shown below. Now, you can see Center Bio on IG as shown below. You can adjust the Spaces according to your needs. Finally, Save your Profile & Your Bio is now in Center of your Instagram Profile. 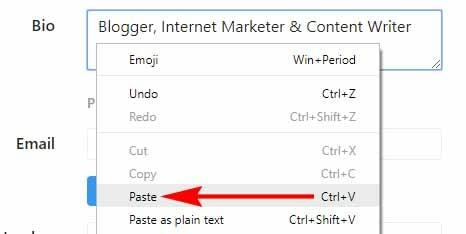 You can also use the same method to Center Instagram Name & Website as well. This was the Article On How to Center Instagram Bio. Apart from this, you can also use third-party apps to center your Instagram Bio but I don’t recommend that. You can use this simple method to Center your Instagram Bio without downloading any app. To make your bio more attractive, you can also add stylish fonts and symbols to your Instagram bio. Using space to center Instagram bio is the best method but make sure you don’t add much space as you only get 150 characters to use. Hope you liked this Article On How to Center Instagram Bio. 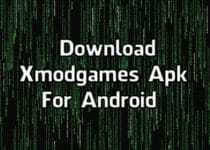 Do Comment below if you know any other method. Stay tuned with us for more latest Tricks & Updates.